JetBlue and Airbus take to the sky using renewable jet fuel. Credit: Business Wire. 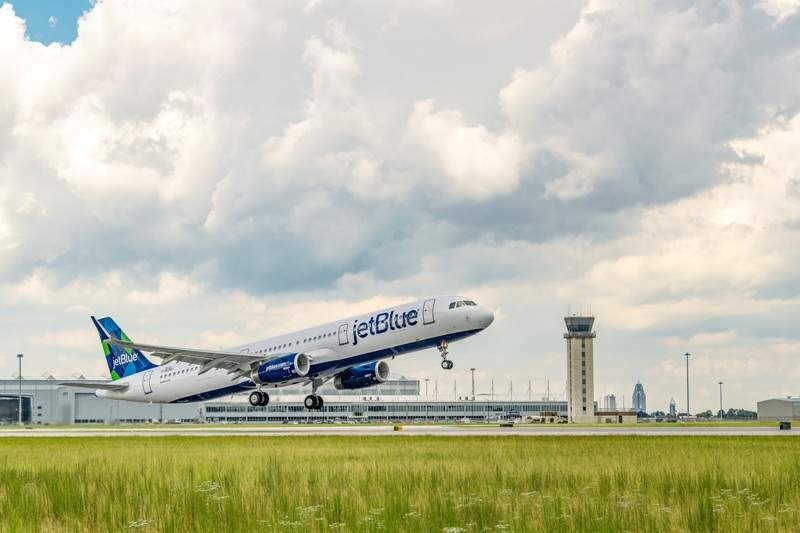 JetBlue has taken delivery of a new A321 aircraft, which used a renewable jet fuel blend during its acceptance flight, from Airbus. The flight represents the first renewable-fuel-powered flight conducted by JetBlue. 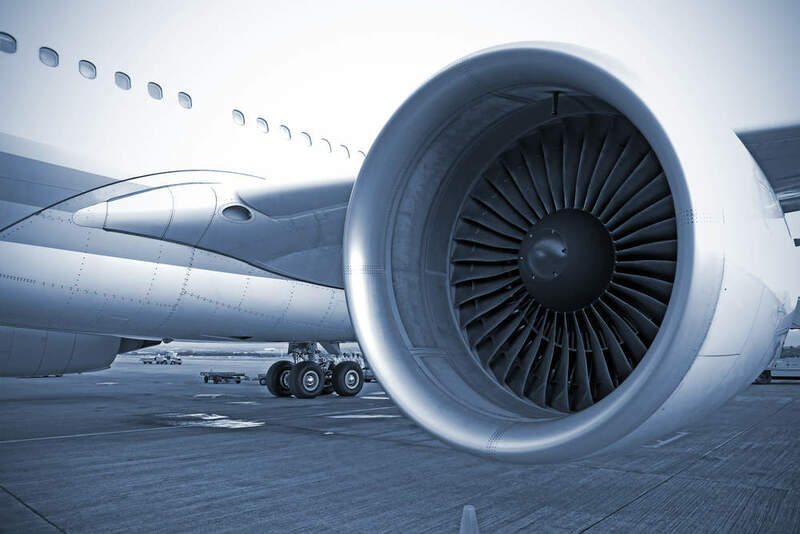 Supplied by Airbus and certified by Air BP, the fuel contains 15.5% renewable jet fuel blended with traditional jet fuel. Delivery of the new A321 was carried out at Airbus’ A320 Family production facility in Mobile, Alabama, US, which is expected to deliver four additional A321 planes to JetBlue by the end of this year. All four aircraft will use renewable jet fuel in their customer acceptance and delivery flights. JetBlue CEO Robin Hayes said: “This is another example of JetBlue acknowledging that a sustainable future for aviation will require cooperation between all parts of the industry. “Renewable jet fuel affirms JetBlue’s belief that we can help define our industry’s future path. By conducting renewable-fuel-powered flights, Airbus aims to promote industrial production of sustainable fuels for aviation in the US. Airbus New Energies head Frederic Eychenne said: “Our goal is to source sustainable fuels in south-eastern US. “It is an opportunity to work closely with local stakeholders to scale-up production and the commercialisation of sustainable aviation fuels in the region. Airbus has received ISO 14001 certification for its US Manufacturing Facility in Mobile.